From the dark days of World War II to the current Heroic Age come five stories of humanity, heroism, death and despair! 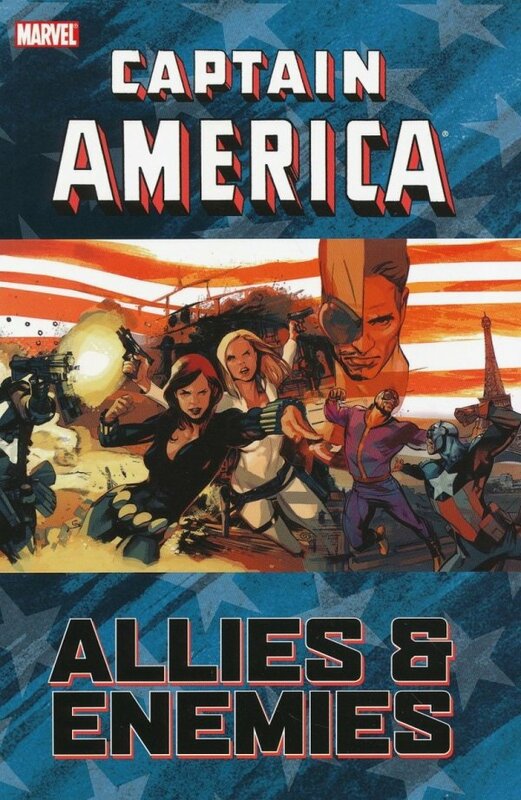 Featuring Captain America's greatest allies and most terrible foes including Falcon, Peggy Carter, Crossbones, Batroc the Leaper, Black Widow and Agent 13. Fierce fisticuffs, death-defying?duels and good, old-fashioned espionage ensue! 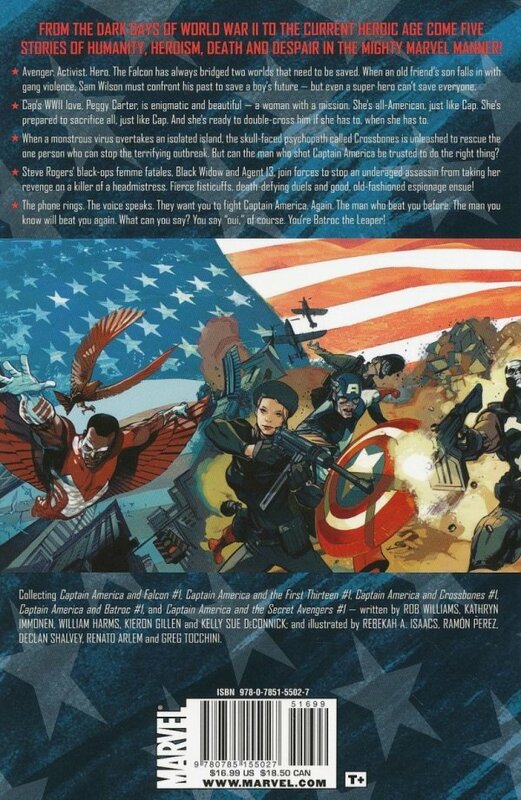 Collecting CAPTAIN AMERICA AND FALCON #1, CAPTAIN AMERICA?AND THE FIRST THIRTEEN #1, CAPTAIN AMERICA AND CROSSBONES #1, CAPTAIN AMERICA AND BATROC #1 and CAPTAIN AMERICA AND THE SECRET AVENGERS #1.